and Pina 0451 125 681. 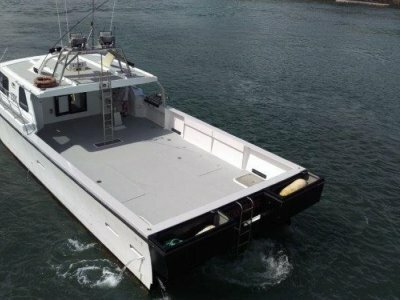 53' ALUMINIUM FISHING/CHARTER BOAT BUILT BY STAR BOATS, IN CURRENT 3C SURVEY, POWERED BY A SINGLE TURBO V12 MAN 820HP ENGINE WITH A TOP SPEED OF 20 KNOTS AND CRUISING SPEED OF 14 KNOTS. THREE STATIONS, FUEL TANKS HOLD 3000 LITRES AND THE WATER TANK CAPACITY IS 1000 LITRES, SHAFT DRIVEN WITH A NEW 3" SHAFT. A SPARE MAN V12 ENGINE COMPLETE AND RUNNING IS AVAILABLE BY NEGOTIATION. 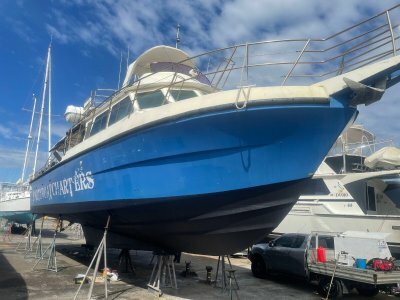 OTHER SPARES COME WITH THE BOAT. 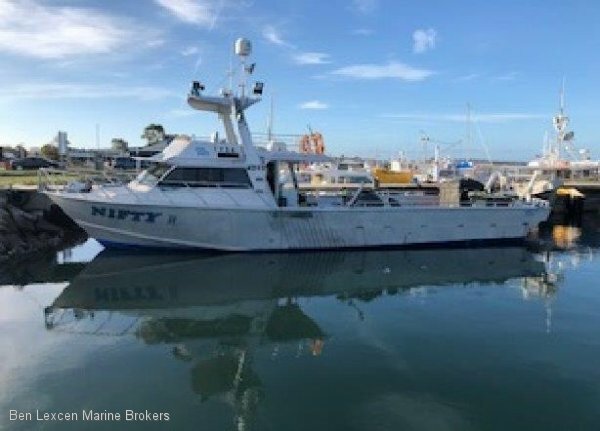 "NIFTY II" WAS LAUNCHED IN 1982, HAS FURUNO ELECTRONICS, AN 11 KVA KUBOTA GENSET, POT WINCH AND LIVE TANKS BELOW DECK. 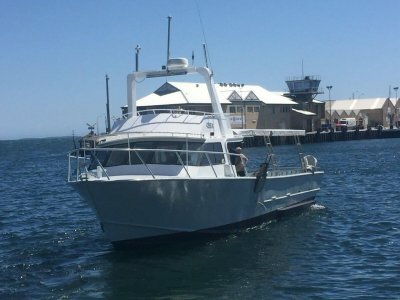 A WELL EQUIPPED OFF-SHORE FISHING VESSEL LOCATED IN TASMANIA. 1. The particulars and specifications have been supplied by the seller. 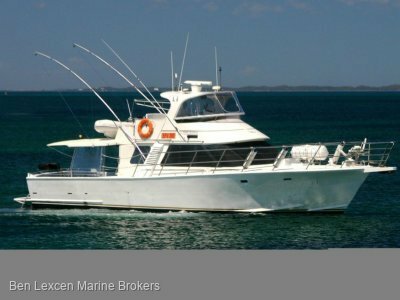 Such particulars and specifications have not been verified by Ben Lexcen Marine Brokers. It is the purchaser's responsibility to verify the accuracy of such particulars and specifications.